SNAP!!! Geocaching: 3 Million geocaches... and more souvenirs! 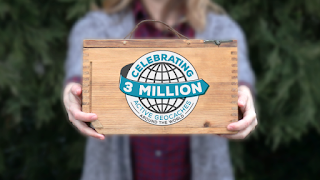 3 Million geocaches... and more souvenirs! 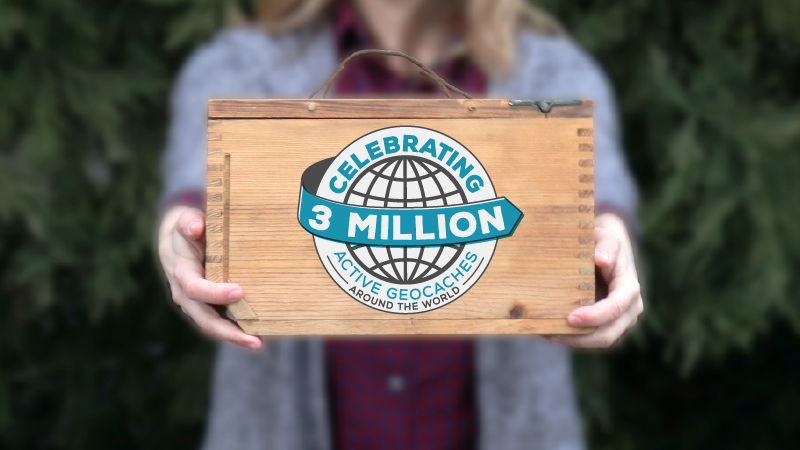 Geocaching Headquarters just announced we have passed 3,000,000, yes - that is 3 Million, hidden geocaches!!! They also announced a free souvenir for those who find a geocache or attend an event on April 22 or 23!!! CITO Week begins this Saturday also!!! You also earn another souvenir by attending a CITO event from April 22nd through April 30th. For those of you in the Hampton Roads area, like us, you can earn your CITO souvenir at Newport News Park Saturday morning! 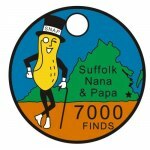 Labels: #geocaching, #gogeocaching, Geocache, Geocaching, Geocaching blog, Geocaching Hampton Roads, SNAP, SNAP!! !